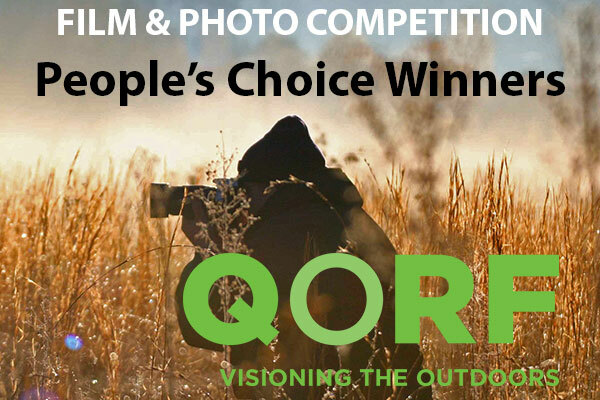 The People’s Choice voting to decide the winners of the 2015 ‘Visioning the Outdoors Film & Photo Comp’ closed on the 10th March and we are pleased to announce the winners, runners up and a few deserving of special mention. 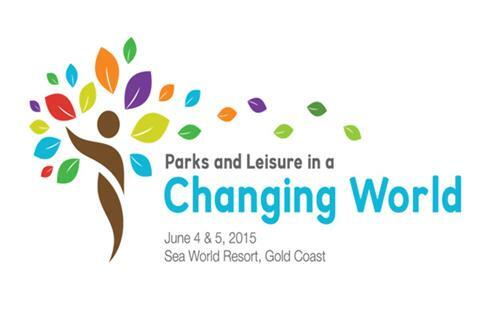 Of special mention too are the competition partners; SEQ Catchments, Paddy Pallin Fortitude Valley and QORF. Their enthusiastic and continued support ensures the competition retains vitality and purpose. The joint winners of the Open Film category were Trial and Error by Lachlan Ryan & Janine Jungfels and Pages Pinnacle by Nathan McNeill. Second place goes to My Ode to Summer by Hannah Depper and 'Evolution of the Trials Rider' by Barry Morris deserves a special mention. The joint winners of the Youth Film category were Evolve by Emmet Ford and Coomba To Coast by Campbell Depper. The joint winners of the Open Photo category were Above the Treetops by Tara Davidson and Under the Galaxy by Ellen Foulds, with special mentions to Lachlan Gardner for evocative bushwalking images, Christian Botella for outstanding water based shots and Peta Newcombe for ‘Paradise’. The winner of the Youth Photo category was Coomba Falls Clifftop by Campbell Depper. Shakeah Hough’s lovely wildlife shots and Rory O'Chee’s ‘The Gorge’ both deserve a special mention. All the winning images and films can be seen on the People's Choice 2015 Winners page. Our congratulations to all the winners and runners up – you have created wonderful images that capture the spirit and theme of the competition – Live Life Outdoors. Many of these images will be seen on the QORF website and used to help promote outdoor recreation and protection of our green spaces. I would like to start by welcoming some old and new faces to the QORF Management Committee after the recent AGM. 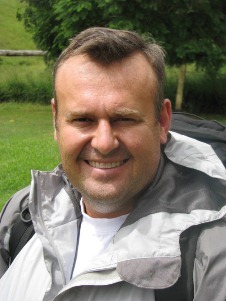 Greg Dunk from Life Stream Australia joins the committee and brings a wealth of experience from the disability services sector. Long serving member Ian Heath from Scouts Queensland has returned for another 2 year stint as has Allana Bold from Rosco Canoes & Kayaks. 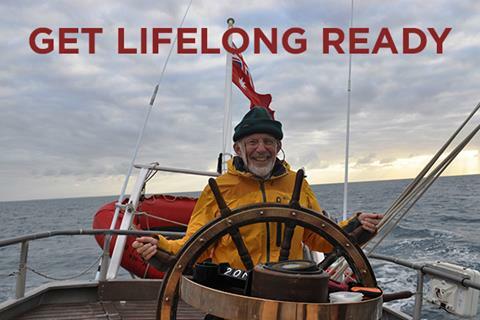 A huge thank you to retiring committee member, Steve MacDonald who did not stand for re-election. The executive make-up continues unchanged from 2014 with Andrew Boyle QORF President, Dave Hills Vice President, Allana Bold Secretary and Ian Heath continues as stand-in Treasurer. As you can see from this bumper edition of the newsletter there is a lot happening in the QORF world. We all get far too many emails so we are committed to keeping unwanted emails out of your inboxes. What you will find, moving forward, is a greater use of the QORF Facebook, Twitter, YouTube and Instagram accounts plus regular updates on the QORF website. How can the things kids do outdoors have a lasting impression? What we can we be doing now to ensure a bright and vibrant future? The theme Parks and Leisure in a Changing World is aimed at reflecting how quickly things can change around us and how we all need to develop resilience, flexibility, adaptability, an evidence base and a great sense of humour. Are you a Horse Rider, Mountain Biker, Bushwalker, Trail Runner, Outdoor Educator, Kayaker, Trail Biker, 4wd’er, Quad Rider, Tour Operator or Land Manager? Do you love to spend time in the outdoors? YES? ... then you need to come along! 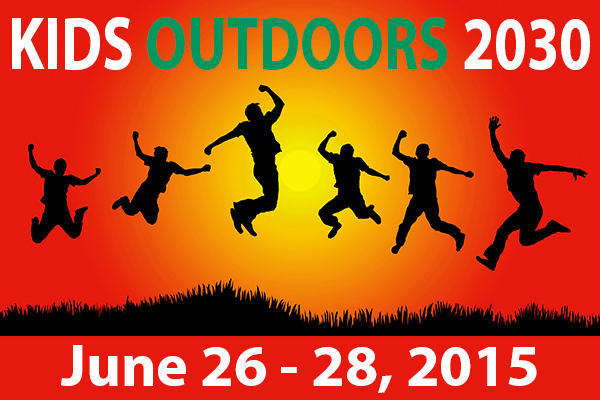 This is a great opportunity to catch up on the latest news from QORF and the wider outdoor recreation community. Research to examine the issues surrounding unauthorised trail construction in Australia. The purpose is to explore the reasons for unauthorised trail construction and how to develop more mountain biking trails whilst maintaining conservation values. The findings of the research will be made available to mountain biking organisations, land managers and the participants who complete the survey. The online survey will take ten minutes to complete. A consent process and further information about the survey can be found in the link. Dr Rob Hales from Griffith University invites you to participate in the survey. Contact Rob for further info at r.hales@griffith.edu.au. The QORF Annual General Meeting was held on Thursday, 12th March 2015. The Annual Report was accepted in its entirety and new Management Committee members confirmed. The Committee members are: Andrew Boyle, Coefficient (President); Dave Hills, Canoeing QLD (Vice President); Allana Bold, Rosco Canoes & Kayaks (Secretary); Ian Heath, Scouts Queensland (Treasurer); Michelle Cordon, Triathlon QLD; Greg Dunk, Life Stream and Angela Wright, Redland City Council. We gratefully acknowledge retiring members: Bronwyn Wearne, Hillbrook Anglican School and Steve MacDonald, for their time and commitment. Do you need financial support to help get your Outdoor-tober outdoor projects off the ground? AND you are running this in October, then apply for some financial support to help the process along. 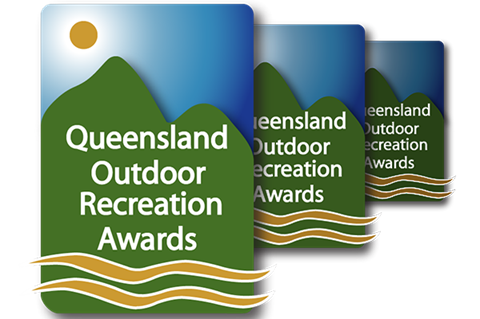 Nominations for the Queensland Outdoor Recreation Awards will be opening soon - time to start thinking about suitable individuals, clubs, organisations or programs! Order your copy of Climbing on Sunshine today. 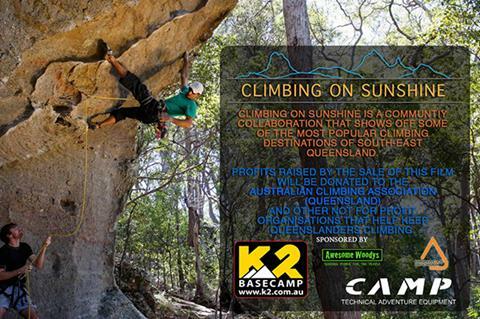 A collection of short films that show off some of Queensland’s most popular rock climbing destinations. The online calendar of What's On Activities, Events, Workshops & Training. If you have an event, public training opportunity, open day, adventure race, workshop or conference coming up in 2015 - submit the details & we will help promote it. 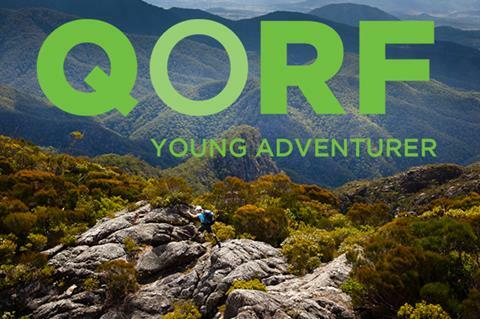 You have received this email because you are subscribed to the QORF eNews or as a member of the outdoor recreation community, we would like to keep in touch ​with you. You may UNSUBSCRIBE at any time.